Hand #167: Guoliang Wei called on the button, Francois Tosques raised to 1,600,000 from the big blind and Wei called. Tosques bet 900,000 on the flop, Wei raised 2,600,000 and the Frenchman called. The turn brought the and Tosques checked. Wei bet 8 million. Tosques quickly shoved all in for 9,250,000 total and Wei called. It was an incredible showdown, with Tosques holding a set of jacks and Wei sporting an open-ended straight flush draw. Both the French and Chinese railbirds flocked around the screens at the Brasilia Twitch stage to watch the river being dealt. The dealer burned and turned the on the river to improve Wei to a straight flush and the victory in the Little One for One Drop. 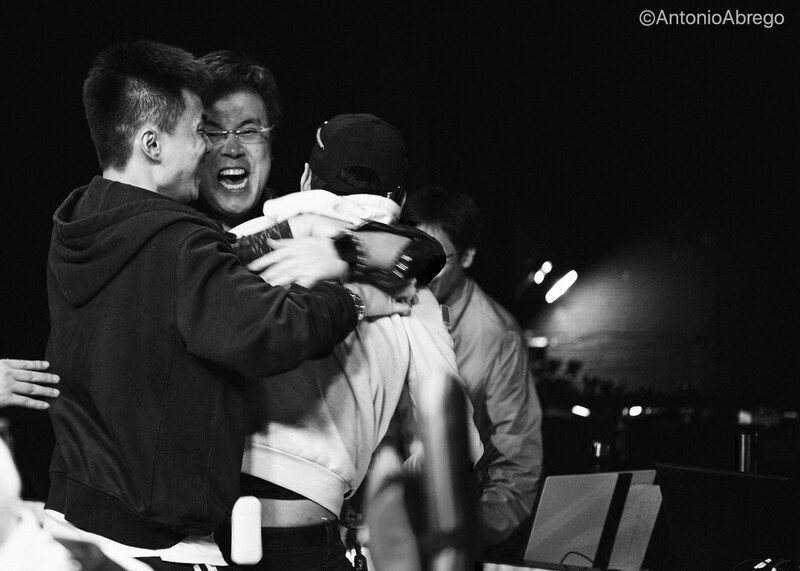 The Chinese player let out a huge victory cry and jumped in the arms of his friends, who all ran on the stage in celebration. Shocked, the French rail instantly fell silent upon seeing the river. Tosques, standing behind his chair, sunk to his knees and lowered his head on the table as his dream of winning a WSOP bracelet was over. 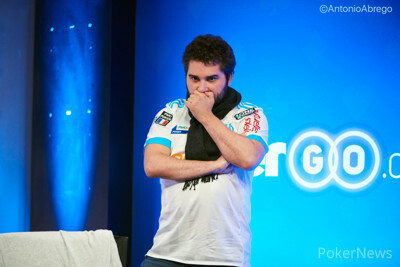 Tosques' run in this tournament ended in second place, which secured the French pro a massive payday of $345,145. 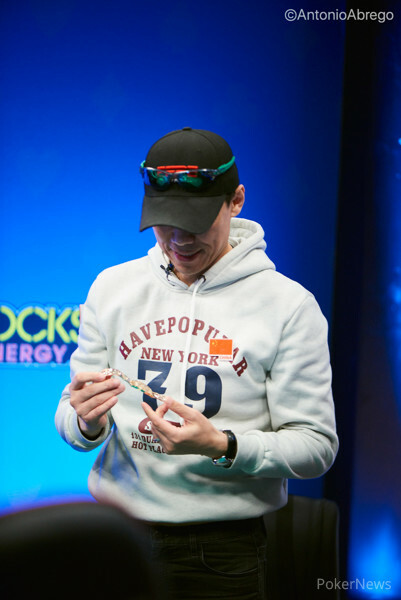 Guoliang Wei has become the winner of Event #68: $1000 + 111 The Little One for One Drop and received the gigantic first place prize of $559,332 as well as the coveted bracelet.